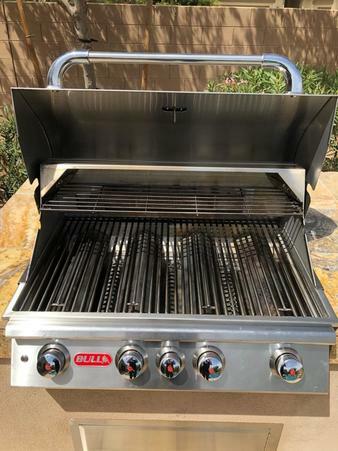 We offer a professional grill cleaning service in San Francisco CA. Is your bbq grill dirty or need parts? We can help you! 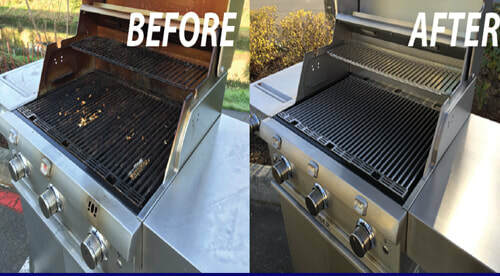 We have cleaned hundreds of barbecue grills in the Bay Area over the past five years and look forward to servicing your grill soon! Our BBQ technicians will give you a free estimate, either over the phone or in person. Most of the grills we can clean on-site. But some we will take back to our shop and completely tear down your grill to get the most extensive deep dive bbq cleaning possible. 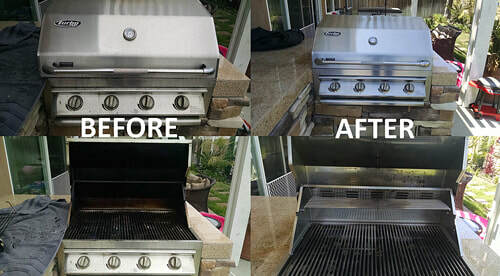 Please call us today if you need a bbq restoration in San Francisco CA. We offer a variety of BBQ parts as well. If we don't have the part that you need, we can always order it online. We have some of the best grill vendors in the business! And many more.... If you need any type of BBQ grill service, our technicians can handle your request! We service all types of Lynx, Viking, Bull and even Weber grills. The majority of our cleanings are high end luxury grills. But we will consider cleaning your cart grill on wheels. Our goal is your satisfaction! For BBQ Service San Jose, click here. 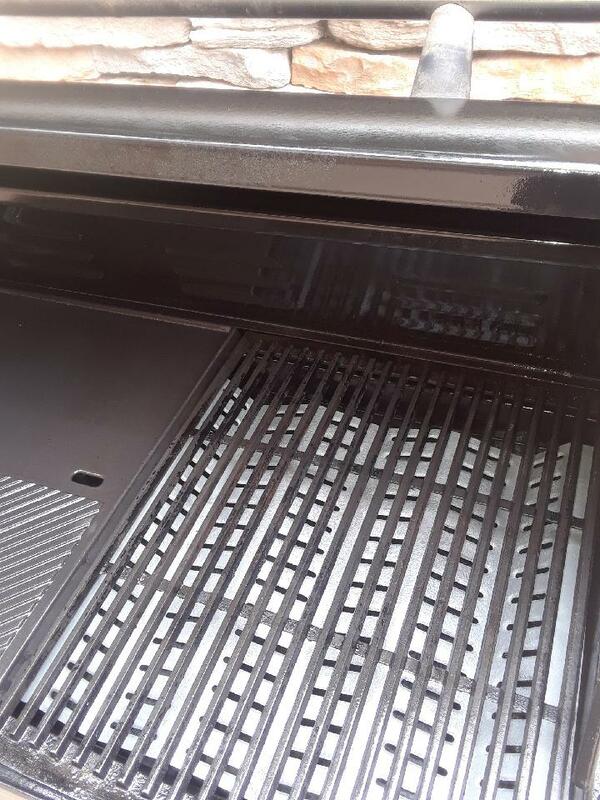 How many BBQ grill knobs does your grill have or what are the dimensions? 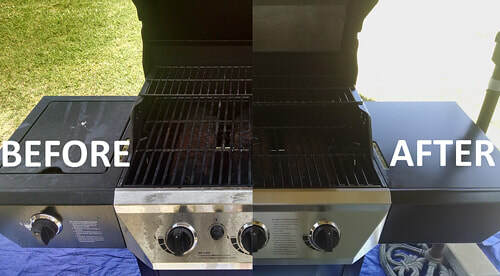 Does your grill need parts or just a cleaning? Is there easy access to your grill in the backyard or patio? What party of town is the grill in? 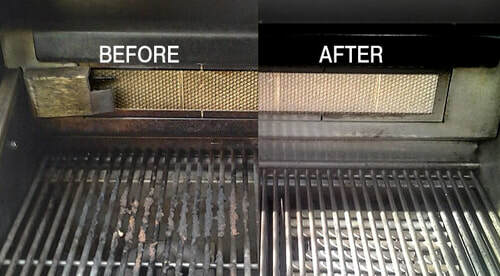 Have you ever had your grill professionally cleaned? Once we know these answers, we can get you a free quote! Normally $250-500 per cleaning. 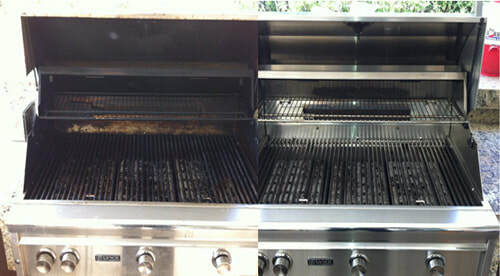 We offer commercial grill cleaning services in San Francisco CA. 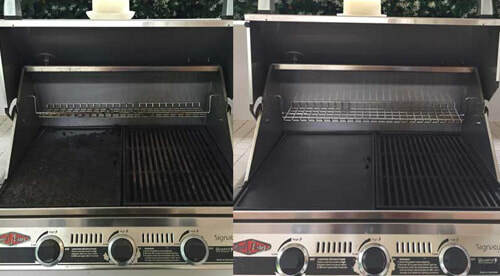 If you are a condo manager or HOA board member, we can clean all of your BBQ grills on a weekly, monthly or yearly basis. We also offer a BBQ grate exchange. This means we will exchange your grates on a monthly basis and your tenants will always have fresh grates to grill their food on. This is the healthiest service in San Francisco! No one wants to grill on others people's mess!